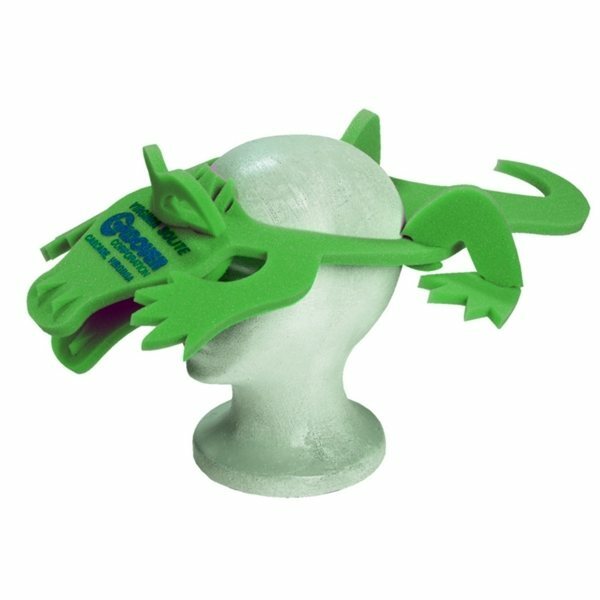 Aligator - Foam novelty animal shaped hat. I liked the salesperson that I worked with and that made the product great for me. the price. There was no downside to this I also liked the simplicity of the product. it met and exceeded our needs and it was delivered well before the deadline! Our customer service rep was awesome. the size was perfect for my needs. While it's very light, it doesn't feel like it would break easily. It is nice. Our residents love them.